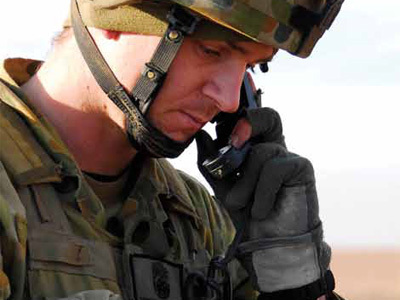 The Defence Human Sciences Symposium (DHSS) is the principal Australian forum for those interested in the application of human sciences research to enhance defence capability. The DHSS is an annual event and is sponsored by DST's Human Sciences Hub. The Defence Human Sciences Symposium (DHSS) was held in Perth on 29 and 30 November. DHSS is the principal Australian forum for those interested in the application of human sciences research to enhance Defence capability. The 2017 Defence Human Sciences Symposium was another great success, providing an opportunity for experts in the human sciences to gather together, share their insights and discuss the theme of the conference 'Human Sciences Innovation for the Future'. The theme for the 2014 symposium is 'Crossing Discipline Boundaries: Integrating the Human Sciences into Defence and National Security Research'.